Home theater installations are growing in popularity, and for good reason — they are fun! Not only are they fun, but they also add value to your home, which will benefit you should you decide to move. 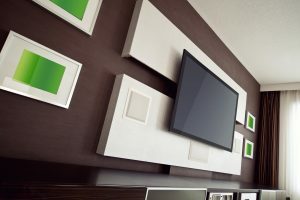 While many people try to install a home theater on their own, this is not the best route to go, as there are a number of details that need to be taken into account to ensure that the finished product is exactly what you need and want. Contact Maddox AV in Howard County to let us know how we can begin designing your dream home theater. 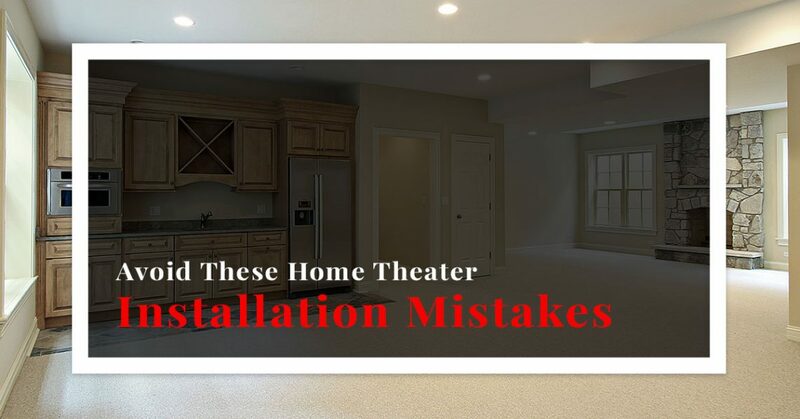 In today’s post, we’ll take a look at some of the home theater installation mistakes that you want to avoid so that you aren’t wasting time and money on having to do things a second time. If you’re ready to have a custom home theater installation in your home, then call Maddox AV today and let us create your dream. One of the most important features in your home theater is the size of the display screen. 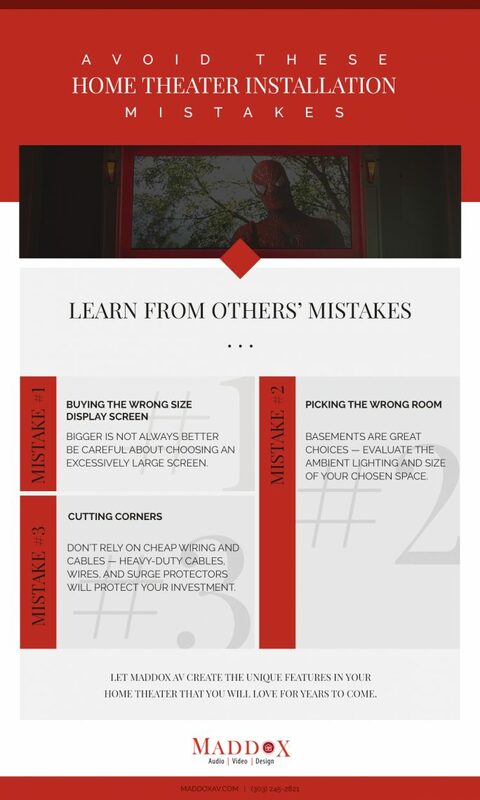 While everyone wants a big screen, you want to be careful about choosing an excessively large screen. 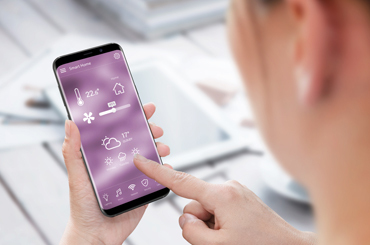 The size of the display screen should be appropriate to provide the best fit for the room into which it will be placed, as well as the viewing distance. While big screens have their benefits, make sure to choose the right screen for the best viewing experience. Many people choose to install a home theater in their basement for some of the obvious reasons — space, minimal light, etc. Just because basements are ideal does not mean that this is where you need to place your home theater. 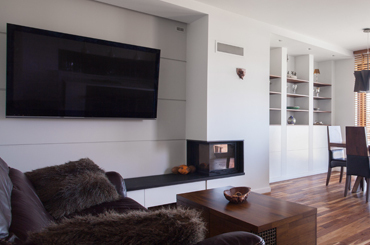 If you choose to have your home theater installed on the main floor, then make sure to carefully evaluate your ability to control the natural lighting for that space. You also want to measure correctly to make sure that there is appropriate viewing distance from the chairs to the screen. It is tempting to cut corners when it comes to cables and wiring, especially when there are cables that come with your home theater purchase. However, if you want everything to perform to optimum capacity, then you need to consider investing the proper amount of money into cables and wiring that are a bit more heavy duty. Along with this, don’t forget to allow for the appropriate number of surge protectors — don’t risk your investment trying to save a few dollars. 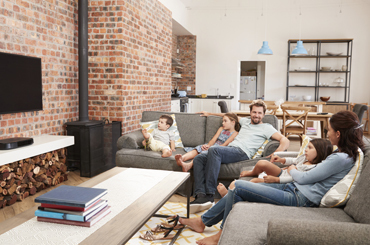 Home theater installations provide fun and entertainment in your home — not just for you, but also for your friends and family. You will also be pleased when you see the value they add to your home’s listing price should you decide to sell. If you are ready to add a home theater to your dwelling, then be sure to call Maddox AV in Howard County today and let us begin the design process.